Castleblayney is all set for an influx of visitors to the town from 21st to 23rd September as part of the ‘Castleblayney Celebrates Big Tom Festival’ weekend. The weekend event is the brainchild of the Castleblayney Regeneration Committee who operates under the auspices of Carrickmacross/Castleblayney Municipal District. 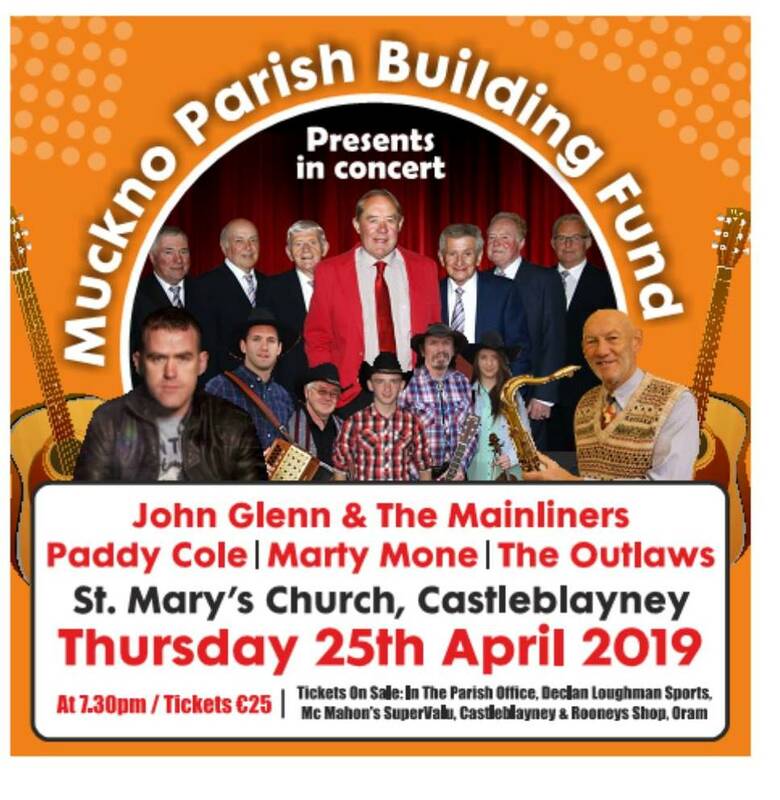 The Castleblayney Regeneration Committee, which was only formed in 2005 have enlisted the assistance of other individuals, many who have come from the music industry to assist with the event. 1. 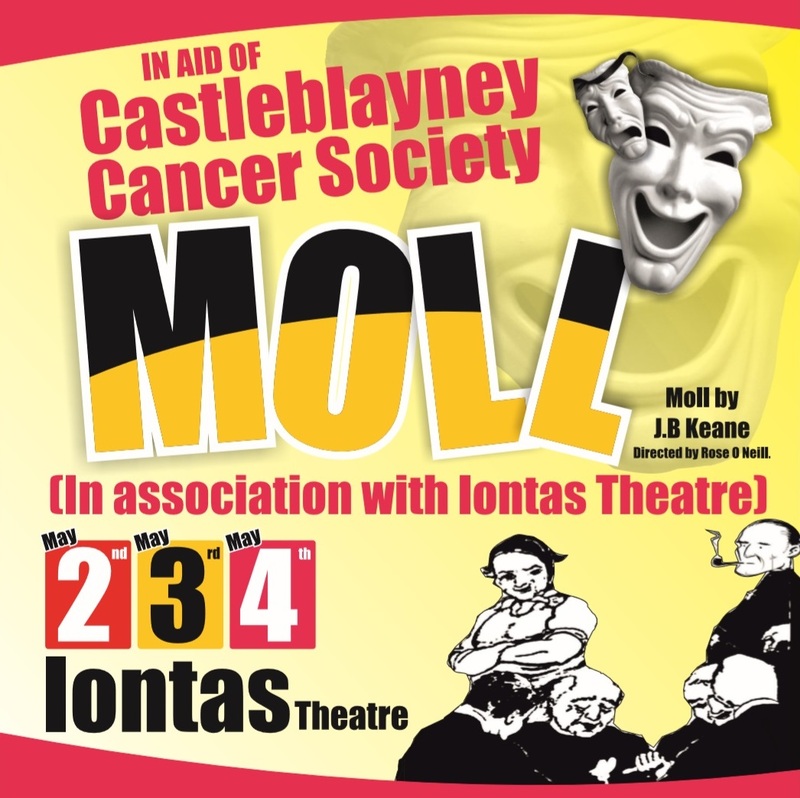 Festival Launch – taking place on Friday 21st September in Íontas Theatre, Conabury, Castleblayney at 7pm. 2. Unveiling of ‘Castleblayney Music Wall of Fame’ – taking place on Saturday 22nd September on McGrath Road, Castleblayney at 3pm. 3. ‘Back to Castleblayney’ Concert – taking place on Saturday 22nd September in Íontas Theatre, Conabury, Castleblayney at 8pm. 4. Oram celebrates Big Tom – Live music in Oram Community Centre, Castleblayney taking place 22nd September from 10pm to 1am. 5. Unveiling of Big Tom statue – This is the highlight of the weekend, a bronze replica of Big Tom himself will be unveiled on Sunday 23rd September at Market Square, Castleblayney at 3pm. 6. Finale Dance event – taking place on Sunday 23rd September in the Glencarn Hotel from 7.30pm.